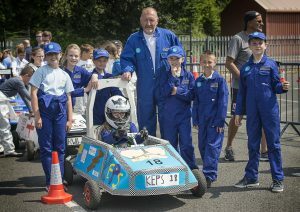 The thrill of the racetrack came to Newcastle’s Quayside when hundreds of children from across the region competed for pole position in electric kit cars they had built themselves from scratch. 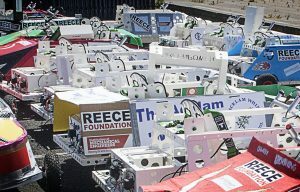 The Greenpower Goblin Race Day on Spiller’s Wharf was the biggest of its kind to take place in the North East with 39 teams competing. It was the grand finale of a programme that has involved over 70 schools with teams of pupils aged 9-11 getting the chance to have hands-on practical experience of science, technology, engineering and maths (STEM) subjects. 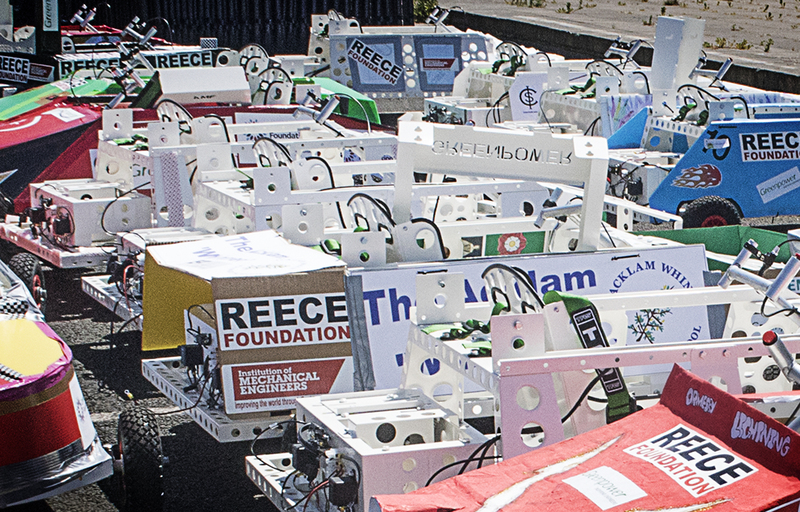 Backed by engineering charity the Reece Foundation and the Community Foundation, the Greenpower STEM programme continues to expand, with the funding enabling more young people to get involved. 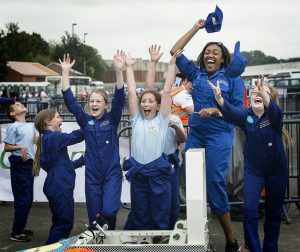 Organisers hope it will help to tackle the region’s engineering skills gap by helping young people to understand what the job involves and the exciting opportunities studying STEM subjects can bring. Organiser and former engineer, Mike Lambert, chair of the Tyne Tees Automobile Division (TTAD) of the Institute of Mechanical Engineers, said: “Giving young people the chance to work with engineers and build the cars themselves really brings STEM to life for them. 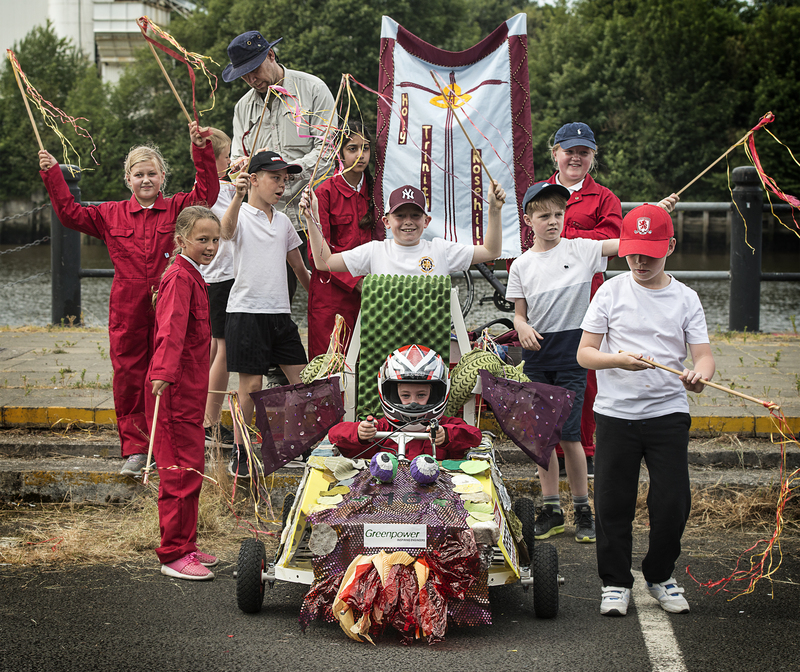 Amongst those taking part in the race was a team from King Edward Primary School, North Tyneside. Ayla Brown, 10, said: “I loved designing and building the car and screwing it all together. I want to be an engineer now because I think it would be really interesting and fun. There are loads of boys doing it, so I think there should be more girls too.